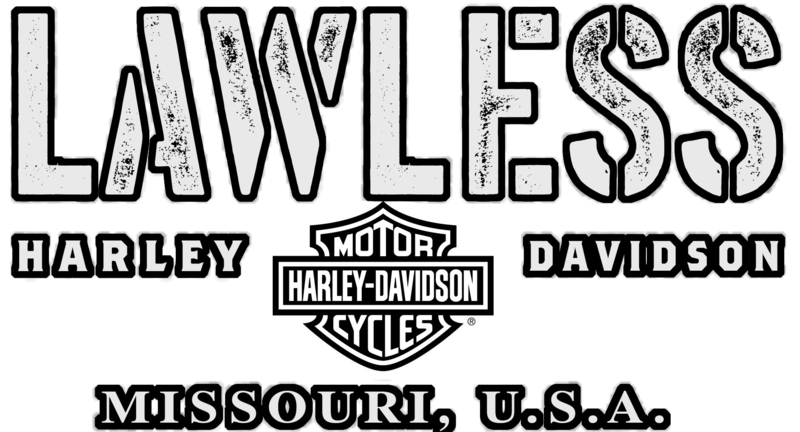 Lawless Harley-Davidson acquired the business and began operations on January 14, 2014, in Scott City, Missouri. Located midway between St. Louis, Missouri, and Memphis, Tennessee on the famous “Blues Highway (US 61)” also known as the “Great River Road” with easy access off I-55 (exit 91) one mile west of “The Mighty Mississippi River”. An exciting dealership to visit, yet an absolute must see for EVERY “blues enthusiast”. 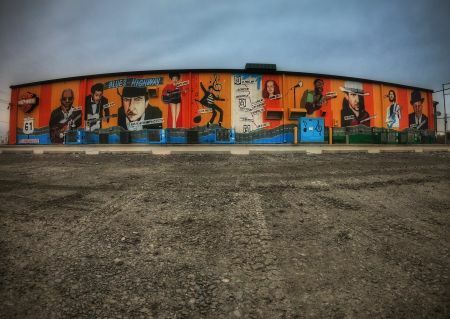 The facility presents murals (painted by local famed artist, Derik Davis) of the many great blues artist from over the years along the exterior of the facility. As a full service Harley-Davidson dealership, we strive to create an inviting, fun, safe and pleasant experience. The dealership associates have the guest as top of mind when they arrive so they are presented all Lawless has to offer, whether just visiting our coffee bar or shopping for any of the exciting Harley-Davidson products that include General Merchandise, Parts/Accessories, Servicing their bike or considering a new purchase of a New/Used motorcycle. We also offer Rider Training for those excited and wanting to participate in the sport. The Lawless team’s objective is for our guest to guide us on how we may be of service to them. Inside the showroom we provide an experience for our guest to have fun sitting on our version of a “Blues Brothers Bike” and take photos to create memories of their visit. The back drop is the “Crossroads of HWY 61”. Lawless Harley-Davidson’s love of family does not stop at the curb, we reach into our regional community and neighboring cities and states to serve and support many charities and events for those areas. Providing fun and excitement while assisting our area friends brings them into the Lawless Harley-Davidson family. Please stop in and visit our dealership so our team can explore all of your Harley-Davidson “Dreams and Desires” as we do our best to fulfill all of them.